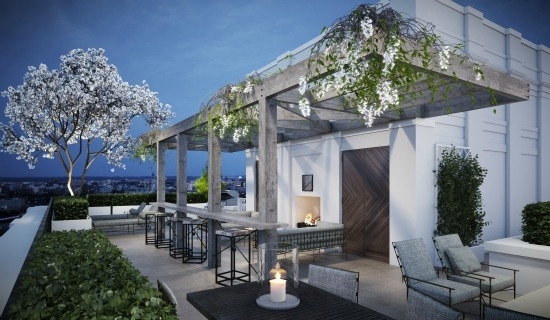 10Eleven Condo | Transportation & Location: The 10Eleven Condo is located in Shaw on M St NW between 10th and 11th Streets NW. The closet Metro to The 10Eleven is Mount Vernon Sq Station on the Green and Yellow Lines. The nearest grocery store is the Giant at 1400 7th St NW. The 10Eleven Condominium | Additional Information: Also known as 10Eleven Condos, 10Eleven, 10Eleven DC. The 10Eleven Condominium is located at 1011 M St NW Washington, DC 20001. 10Eleven Condo | Rules: Pets Allowed, For a showing or more information, call 202-769-0702.